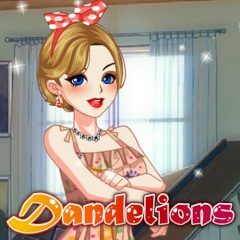 In this game you have to make the most beautiful make-up for these cute girls. Just try to do everything to make them the most beautiful today. Do not limit your imagination and good luck!